Self-care is physical and psychological care provided to you by you. 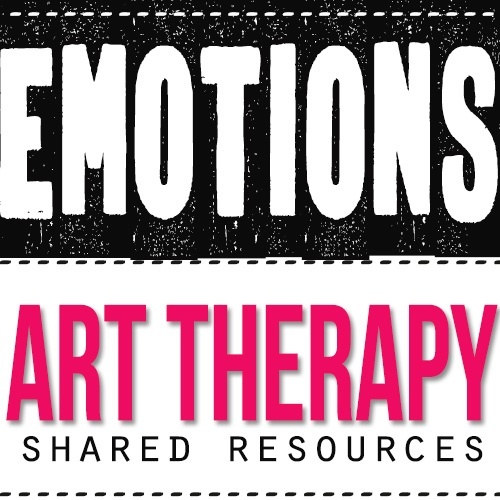 Therapists are vulnerable to the same personal difficulties like everyone else. This can include relationships problems as well as job difficulties, financial stresses and illness. Therapists can also experience psychological pressure through depression, anxiety and chronic stress resulting in burnout. 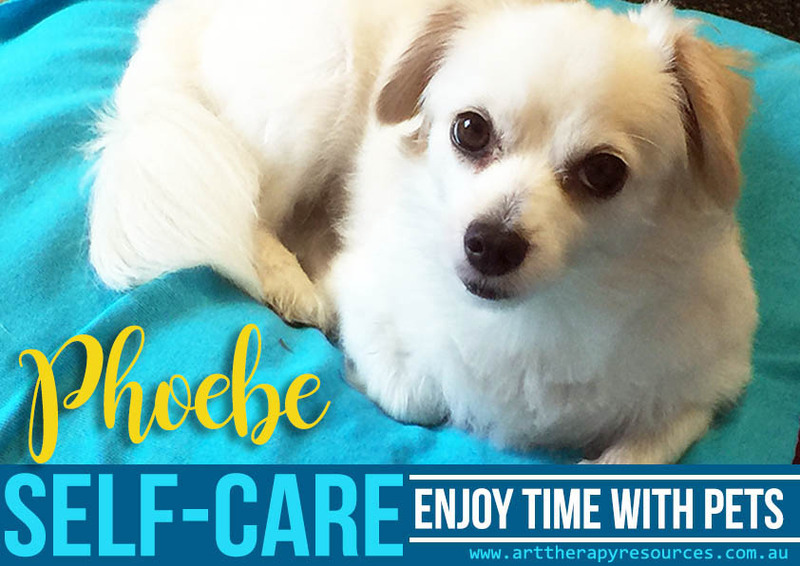 Therapists are in a unique position where having professional knowledge of the importance of self-care may indicate these practices are already being exercised. Therapists are also encouraged to model self-care behaviours amongst the profession. At a minimum, this usually entails seeking supervision, however, this also extends to engaging in personal activities away from the official therapy environment. Therapists are regularly exposed to distressing information through their client’s stories. This ongoing exposure can increase the risk of burnout. The exposure to this information over a long period can have a cumulative effect and it may be some time before the effects are noticed. The effects of stress and burn out affects the therapists own wellbeing as well as the potential to affect their ability to continue delivering support in their professional role. Regularly engaging in self-care activities can help mitigate these negative effects by reducing stress and providing an outlet for the professional burden of providing therapy services. Self-care provides necessary immediate stress relief, however, it also helps to facilitate an overall framework in which therapists can learn to identify the impact of personal and professional stresses before the burnout stage occurs. Self-care can be useful when exercised during and after a stressful event, however, it can also act as a preventative measure for future stresses. Engaging in a range of self-care activities can also help therapists explore a variety of domains in their life including various interpersonal relationships, past experiences and future goals. Developing a self-care plan is usually advice that therapists like to give but often don’t implement themselves. In this respect, we need to first develop a self-care plan that is achievable and secondly develop strategies that will enable us to successfully follow the plan. The self-care plan should include activities that aid in the process of establishing good physical and emotional health. It is good practice to schedule your client appointments with breaks in between each appointment. This will allow you to recharge between each client as well as provide you with time to reflect between each client. A client session can be confronting and emotionally draining. Sometimes you may not engage with a client in the way you wanted to and this can leave you with unresolved feelings of frustration, anxiety and regret. By taking the time to reflect this can help put these issues into perspective so that you can move on to your next client session with a clearer mindset. You can use breaks between sessions to reflect in your own digital or handwritten journal. These notes can then be taken to your next supervision session as a guide for discussion. Your personal life is just as important as your professional life. Taking care of the fundamental areas of your physical life includes regular exercise, eating nutritious food and getting plenty of restful sleep. If you don’t have these areas already under control, you can use a number of strategies to successfully implement new habits. When assessing your emotional state it is important to acknowledge when you are experiencing emotional turmoil either through experiences in your role as a therapist or by problems in your personal life. Therapists are vulnerable to experiencing difficulties in life like anyone else, however, there is a danger that therapists attempt to cope on their own and neglect to see help. 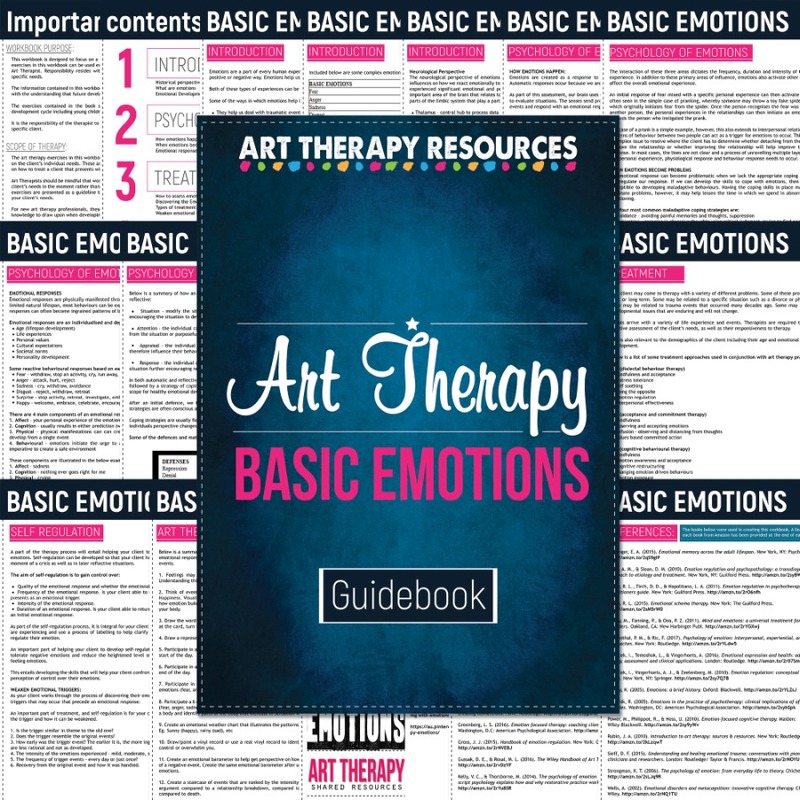 If you would like to explore art therapy and emotions in further detail, we have a Basic Emotions Guidebook available in the store. We’ve also created an Emotions board on Pinterest with some useful resources to explore emotions. Self-care is an ongoing process and should be regularly assessed to reflect your current physical, emotional and professional needs. You may want to develop your self-care plan based on your evolving needs over a period of time such as a weekly or monthly self-care plan. This will ensure you are paying attention to events in your life as they occur. It’s useful to have a self-care plan in place that addresses your daily needs. It’s also important to explore the strategies you would implement if you were to experience an emotional crisis through a professional experience or a personal event. Who would you contact if you were to experience a professional crisis? Are you aware of any personal resistance you have to seeking help for yourself? Like everyone else, we are susceptible to many self-sabotaging activities when undertaking an effort to take care of our own physical and emotional well-being. If you are implementing new habits, it is useful to establish a tracking system that will help you stay motivated. You can use a manual tracking system by simply using a calendar to mark off the days you want to do your activity and whether you did it. Tracking your self-care activities will provide you with evidence to reflect on when assessing your self-care success. If you find you’re not tracking as you initially hoped you would, then take time to investigate any resistance you have to undertaking your self-care activities. Are your goals realistic? Can you modify your activities? Do you have too many goals? Are you making your activities a priority? Share all or parts of your plan with friends, family or colleagues. This might include recruiting your family to help you create healthy meals or connecting with a friend to regularly walk together. You may also wish to connect in person or online with colleagues who can provide support and encouragement as well as exchanging self-care strategies together. No doubt you’ve heard of the adage “prevention is better than cure”. Establishing a self-care plan is an integral part of the important prevention process. How do you deal with stress now? List both negative and positive strategies that you currently use to deal with stress. What negative coping strategies would you like to eliminate? Construct a plan to help achieve this goal. What self-care activities do you enjoy that contribute to your physical well-being? What self-care activities do you enjoy that contribute to your emotional well-being? 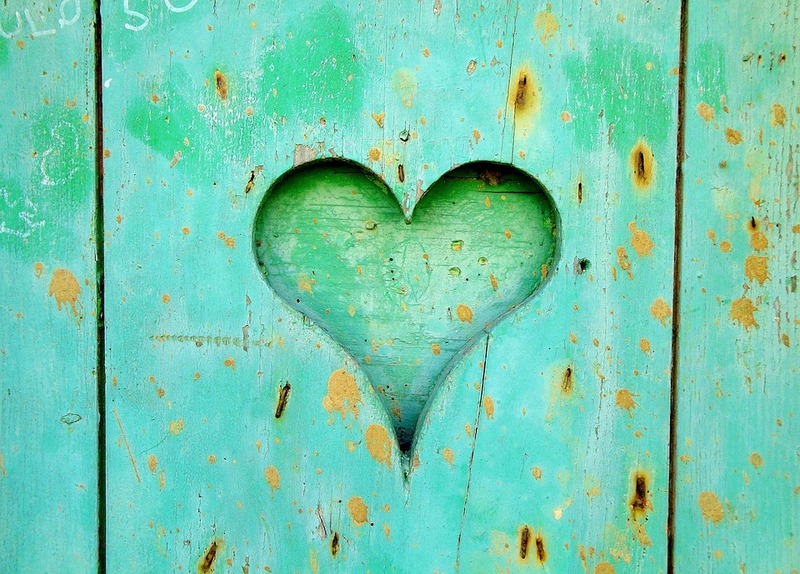 What self-care activities do you enjoy that contribute to your interpersonal relationships? 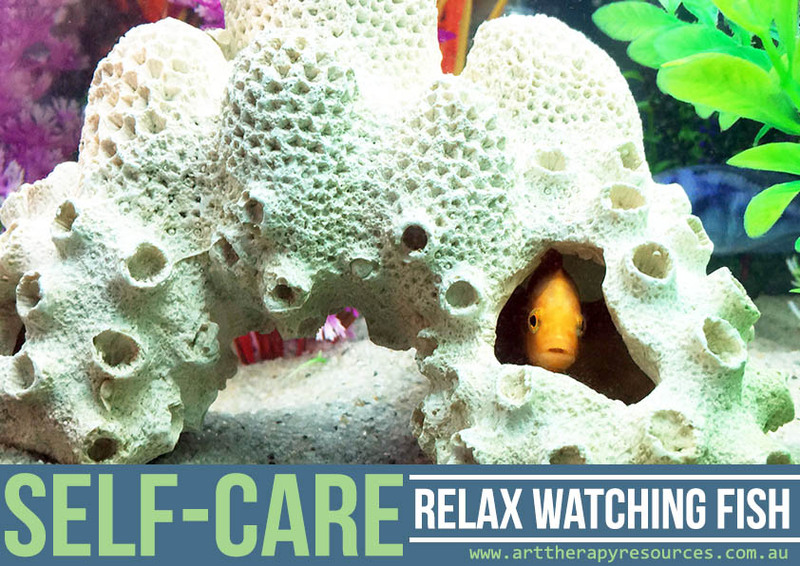 What self-care activities help deal with difficult clients or difficult sessions? What obstacles could prevent you from implementing your self-care plan? How can you address these obstacles? Who can you share your self-care plan with? Who can you recruit to help you implement different self-care activities? Below we’ve included a list of self-care activities that you can incorporate into your own self-care plan. We’ve also included some extra resources to help you establish your self-care plan. Set aside time for difficult tasks. Set a plan on how to tackle the difficult task. Check in with your emotions prior to your client sessions. Can you identify the emotion and what it relates to? If you have time before your client arrives, do some journaling or mindful meditation. If your next client is arriving soon, devote a few minutes to becoming mindful of your emotions and making a commitment to explore them further when time becomes available. Allow some time between each client sessions so that you can reset your energy levels. Use this time to breathe, stretch, yoga, meditate, eat/drink, listen to music, read. If you have to do other work in between clients, you can still devote some time to some self-care activities, such as drinking a favourite tea while answering phone calls or listening to motivating music while answering emails. Practice a small relaxation or mindfulness technique (such as breathing from your diaphragm, or a mindfulness technique that works for you) before each session. Any kind of self-care exercise will take some practice to execute. 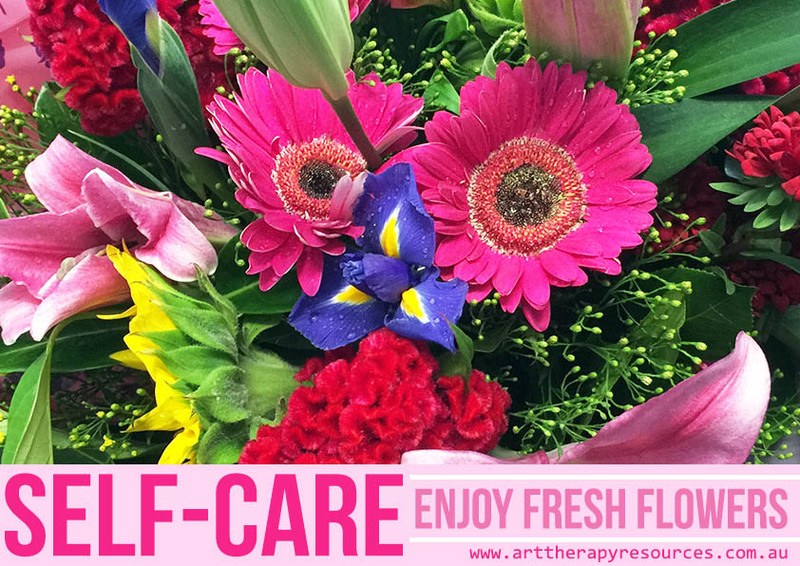 Using self-care practice is important when you are in a client session and have an emotional reaction to something your client may have said. In most complicated discussions, we function by instinctive reactions. These reactions are often based on a position of defence to protect ourselves. This can be a problematic approach to take in therapy with a client who is looking to you for help. When you feel an emotion rising, take a moment to notice your reaction and label your emotion. By labelling your emotion you gain insight into what the problem is which will further provide you with a pathway on how to tackle. After your session has completed, take some time before your next session or tasks to explore your emotional reaction. You may want to engage in some mindfulness techniques to explore any feelings in your body. This might mean sitting quietly for a few minutes to let the feeling evolve away from your logical reasoning for it. Make a note in a journal or diary to discuss this situation with your supervisor. H – HUNGRY. Are you hungry? A – ANGRY. Were you angry prior to your session about another situation? L – LONELY. Are you feeling isolated in your personal or professional life? T – TIRED. Have you been getting enough sleep? Conduct a commitment assessment of your life – are you committing too much? The above list of suggested activities may appear overwhelming and if you are currently feeling pressure in other areas of your life, you may view the above list as yet another to-do. Just pick one simple thing to do. Make your plan for self-care an easy win by choosing an activity with limited barriers. Make the activity short in time and limited in difficulty. Once you have achieved that level of self-care, use that achievement as inspiration to pursue other activities. We’ve created a Self-care Pinterest board for you to use as inspiration. Save some of your favourite ideas to your Pinterest account, then schedule a reminder into your calendar to pick an activity from your Pinterest board. You can access the Self-care Pinterest board HERE. 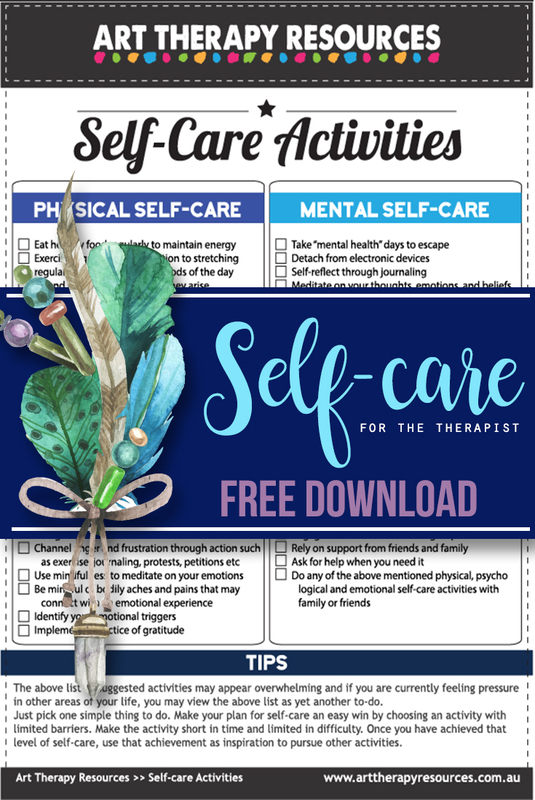 SIGN UP below to download the FREE Self-care activities list. 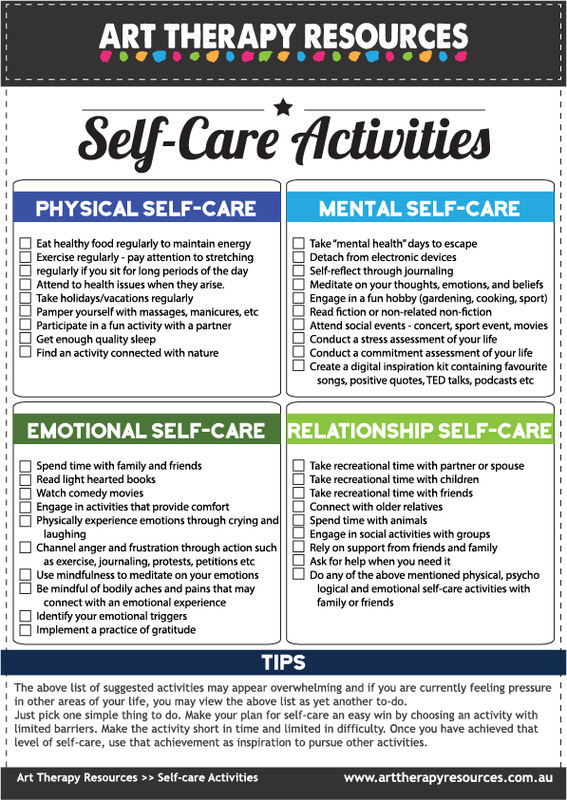 You can also access this Evernote document for a summary checklist of the self-care activities. You can save this note to your own Evernote. You can view the Evernote document even if you do not use Evernote.